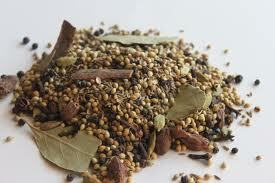 Lets make Basic Masala for all types of Recipes. 1) Put a flat pan on the stove and allow to become hot. 2) Now add all the ingredients to it and roast them dry. 3) Make sure that roasting on very slow flame around 10-15 min. 4) Do not leave any part blacken, meanwhile keep on mix it. 5) Now take the mixture in a blender(grinder) and make fine to coarse powder. 6) allow it to cool and fill in the air tight glass bottle. 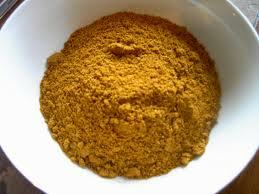 Use this masala where ever you want in curries , fry and all....!!! !